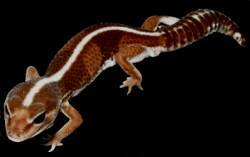 Description: These geckos make the best reptile pet for beginners and young reptile fans! They are calm and friendly, easy to take care of. We love these amazing geckos and so will you!